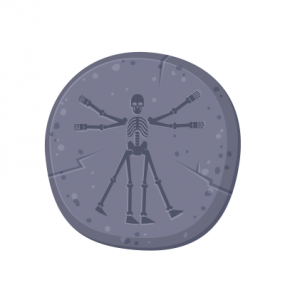 Anthropologists study how humans and societies behave in the past, present and future. They also understand our cultural, biological and physical origin. By conducting archaeological and excavation surveys, they better understand Earth’s cultural resources. And then by obtaining greater knowledge of the past, we can improve historic preservation. Anthropology as a field of study breeds two types of occupations: anthropologists and archaeologists. 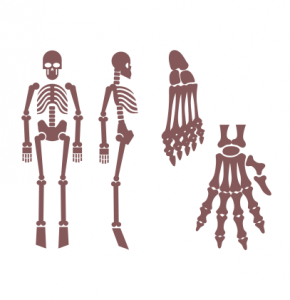 Anthropologists work with archaeologists and can have extended periods of time in the field. Their average salary is about $62,000 and job growth is slower than average. 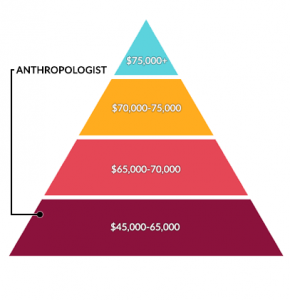 On average, anthropologists earn less than other environmental science careers. 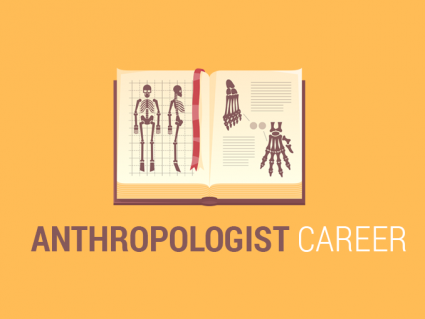 Future demand for an anthropologist career is lower than most other professions. Anthropologists often conduct research for government and environmental consulting. Also, academia and non-government organizations are other common employers for anthropologists. Various nations have put forward legislation to better manage cultural resources and historic preservation. For example, the United States passed legislation for the National Historic Preservation Act in 1966. This act requires proposed projects to assess their potential impact on cultural and historical resources (which included previously unrecorded resources). As part of environmental regulatory compliance, anthropologists and archaeologists end up employed in historic preservation and cultural resource management. The work in phase I is done to identify previously undocumented cultural resources and archaeological sites. Through further cultural heritage study, archaeologists and anthropologists evaluate the potential listing for other cultural resource sites. Archaeologists do most of the cultural resource work which requires at least a Bachelor’s Degree in anthropology or archaeology and often a bit of field experience. Most CRM projects don’t go beyond phase I. But if they do, they will then go into phase II and III. The purpose of a phase II determines whether or not a site is eligible based on the results of testing. If testing concludes there is a cultural artifact (and there isn’t a workaround), then the project implements a phase III. The larger-scale phase III project recovers as much information from the site before it’s destroyed by construction. Because construction projects can be flexible with time and money involved, projects that go to phase II and III are becoming less common. Typically, anthropologists require a Master’s Degree to write reports from cultural resource findings in these types of studies. Some anthropologists find themselves best suited for traditional knowledge studies. These types of studies occur when there is industry development in aboriginal territory. Anthropologists write how project development affects their style of living in an environmental assessment. And other anthropologists have found their skills most appreciated in other types of employment. This may include out of the box ideas like in market research, record keeping and language studies. Like other liberal arts degrees, anthropology is a broad field without too much of a specific focus. You get a general set of skills rather than training for a specific occupation.